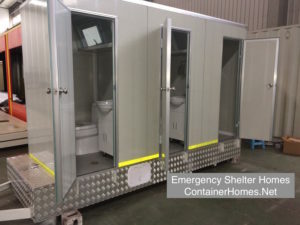 These units arrive ready for use. 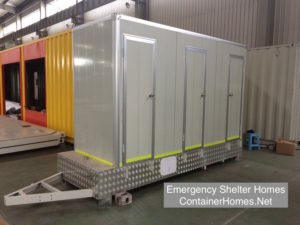 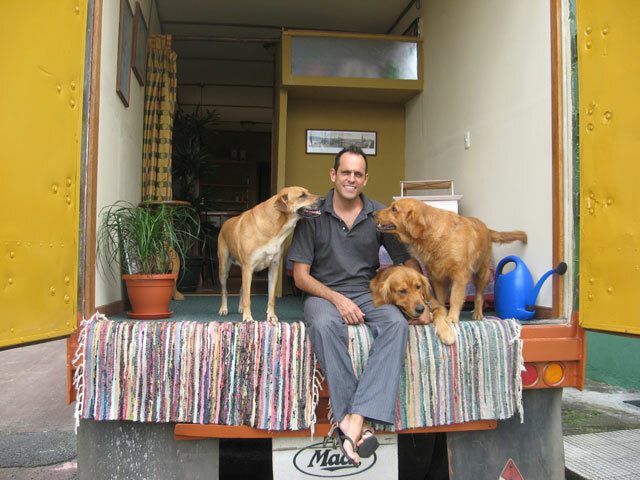 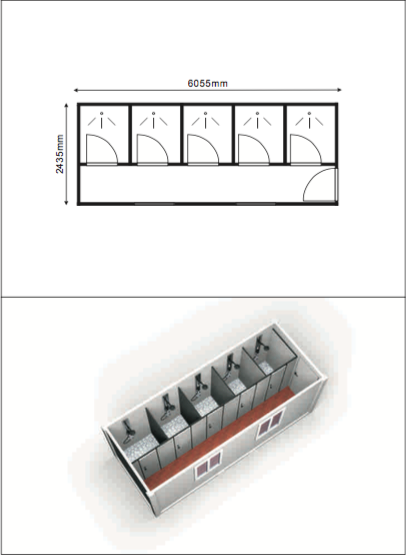 They are shipped as a complete unit and require minimal set up time. 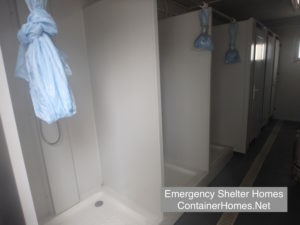 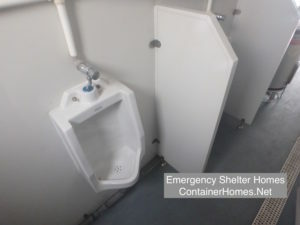 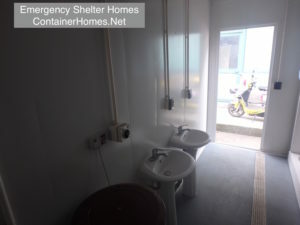 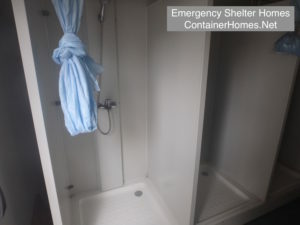 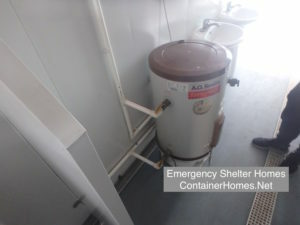 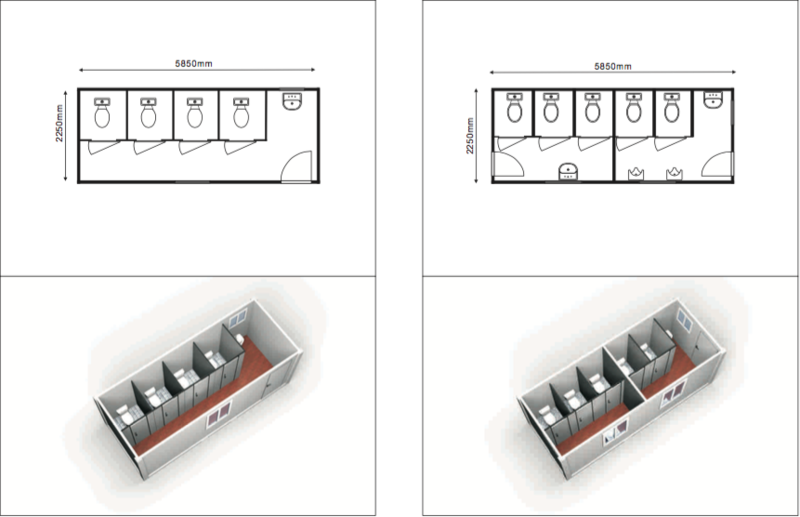 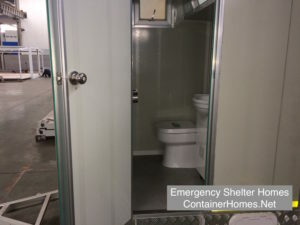 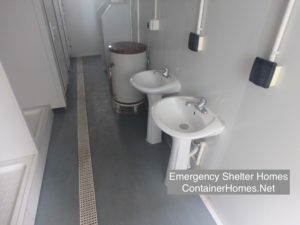 The bathroom options have sinks, toilets and showers, as well as a hot water heater.